Improve every facet of your game, under the tutelage of our professional Miguel Borrego. Introductory courses and the issuance of golf federation licenses, private and group classes, and swing analysis. 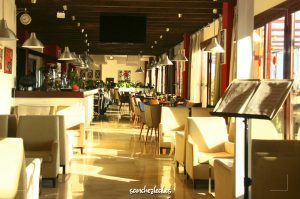 Offering the best views in all Casares and a quiet, relaxing ambiance, the Brasserie de Arturo delights us every day with its cuisine, based on both local Andalusian lands and other items brought from afar to delight guests. Serving up a mixture of Mediterranean and Turkish- style fare, along with delicious homemade pizzas, La Brasserie de Arturo offers you everything you need to enjoy your day, with wonderful views overlooking the sea, lagoon and mountains. 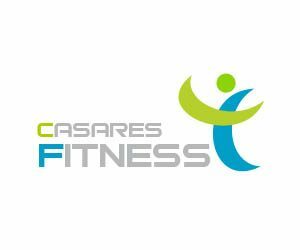 Offering you a series of fully-equipped areas so that your workout is complete, efficient and fun. 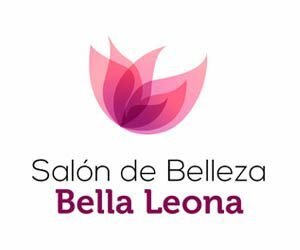 At Bella Leona we offer you a full range of beauty treatments, including manicures, pedicures, facials, body treatments, waxing; haircuts, colouring and styling; and capillary treatments. 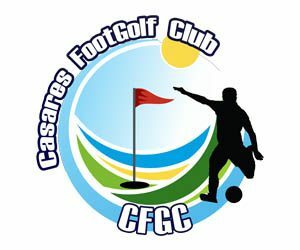 CFGCc was founded for players of all ages on the Costa del Sol. Come and play a round at our first-rate course in the hills of Casares, overlooking the Mediterranean.